Call Eric at (979) 693-3742 or email him today. As a fee-only Registered Investment Advisor, Eric helps families create peace of mind by establishing and implementing wealth plans and investments in a highly personalized and unparalleled way. Over the last two decades, during some of the most trying periods in the financial markets, Eric has worked with a number of affluent and high net worth clients to ensure that their portfolios were positioned to weather those, and future, storms. Eric holds the Certified Trust and Financial Advisor (CTFA) designation which places an emphasis on not just financial planning, but also on trust and estate planning, giving Eric a solid foundation in fiduciary services. This positions him to offer not only objective and independent information, but also education, advice, and advocacy on behalf of his clients. 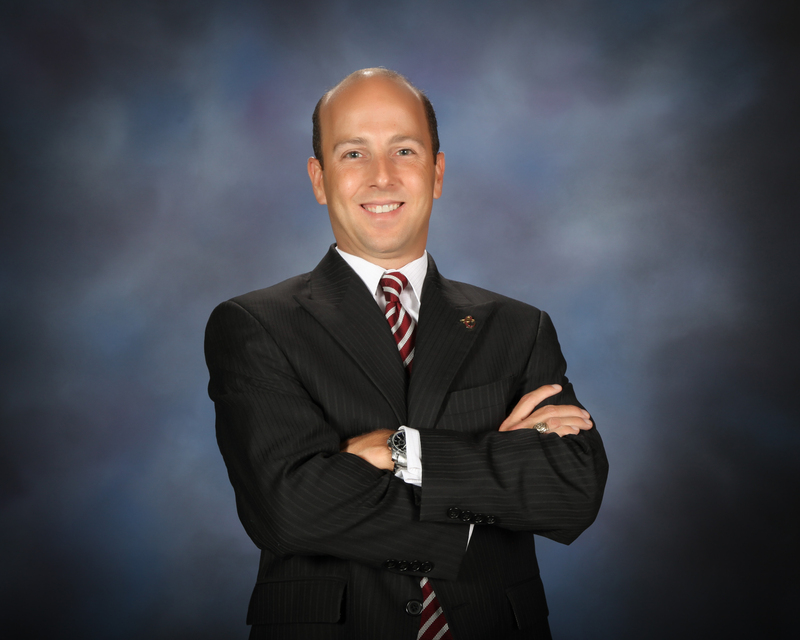 A graduate of Texas A&M University, Class of 1993, Eric has degrees in both Finance and Management. While in college, Eric was a member of the Corps of Cadets, served as a Student Body Senator, and was Treasurer of the Business Student Council. After graduation, Eric remained in College Station and worked for two large firms in the financial services industry. 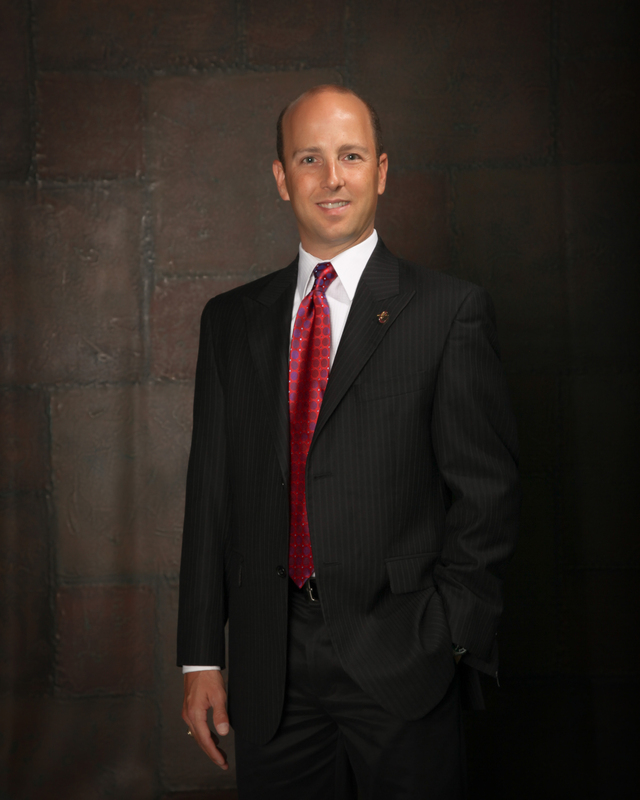 In 2011, Eric opened Element Retirement & Investment Consultants in College Station. Eric continues to be active in the community and enjoys woodworking, numismatics, camping, geocaching, and all manner of watersports. He and his wife Joey are active members of A&M United Methodist Church in College Station, and they have 4 children.